An established, high-quality lesson program tailored to your goals. 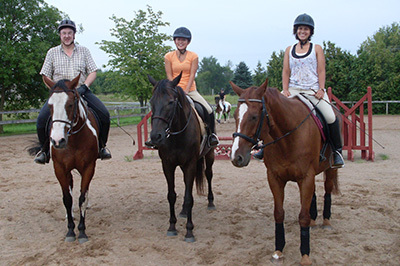 A full service boarding facility just 30 minutes from the Twin Cities metro. 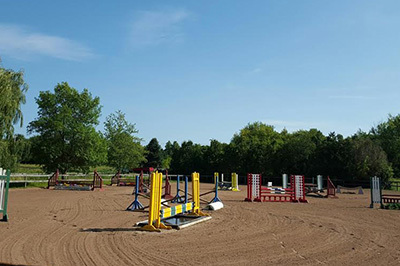 On-site trainers ready to work with you and your horse. 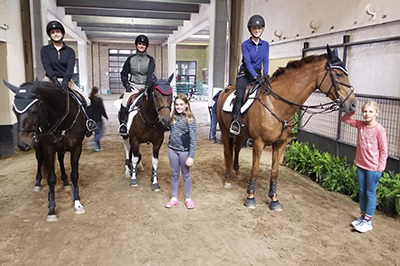 Shadow Creek Stables first opened its doors in 1979, and has been providing quality boarding, lessons and training ever since. Located in Forest Lake, we are just 30 minutes from the Twin Cities. 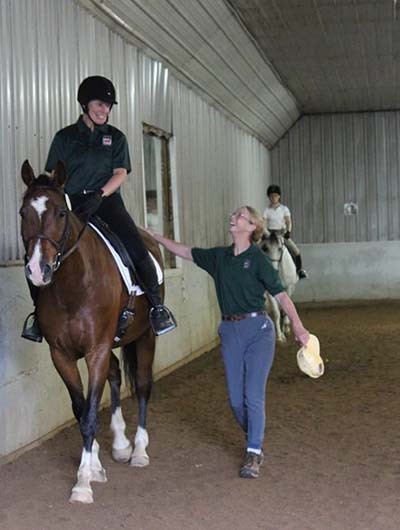 We strive to be a complete learning center, offering lessons, boarding, training, and show opportunities. 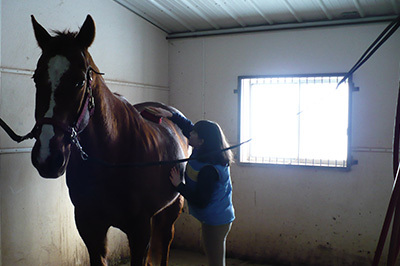 With decades of experience, we offer your horse the best care available. 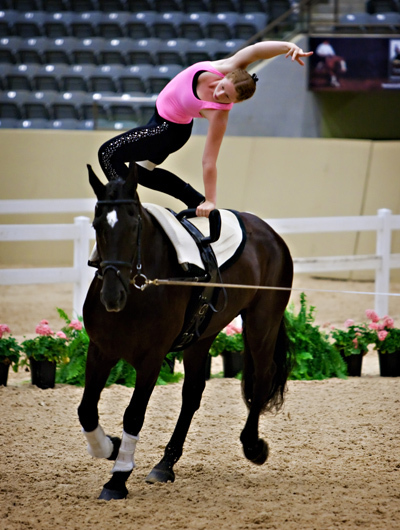 Meet the team of instructors and trainers at Shadow Creek. 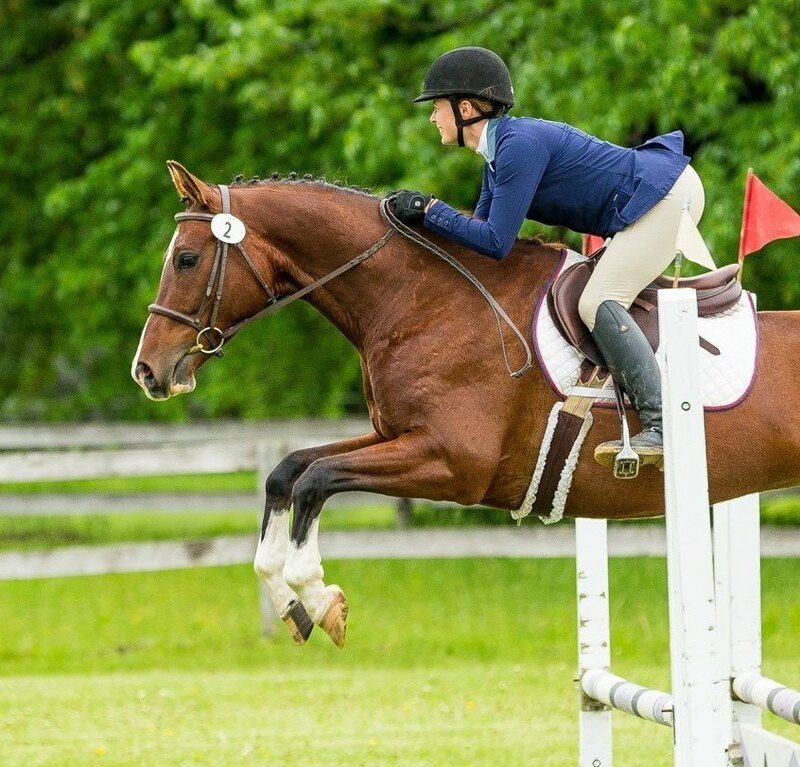 We can also help you find a great horse to lease once you're ready! 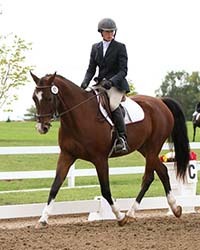 Lease a lesson horse or let us help connect you with a boarder looking to lease a horse that would be a great match. 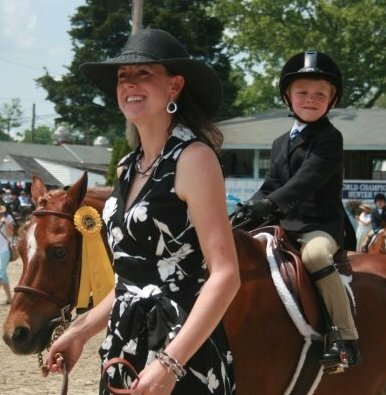 Leasing offers all the benefits of horse ownership without the commitment! Full and half leases available. 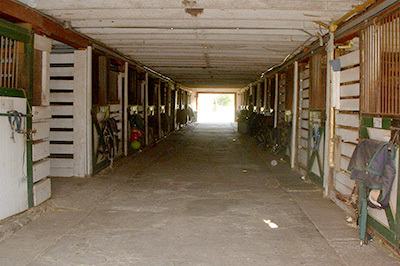 In 1979, Shadow Creek Stables opened its doors as a boarding facility, and has provided quality service ever since. 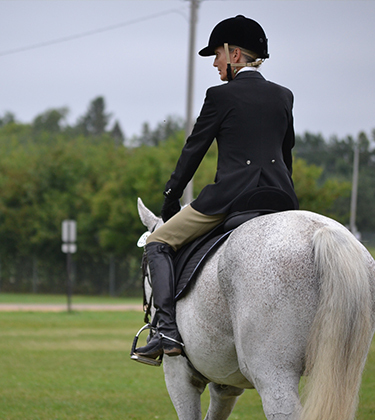 We take care of your horse like you would, with the owners living on-site. 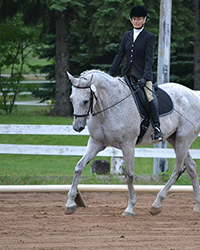 We customize care options to keep your horse happy and healthy. 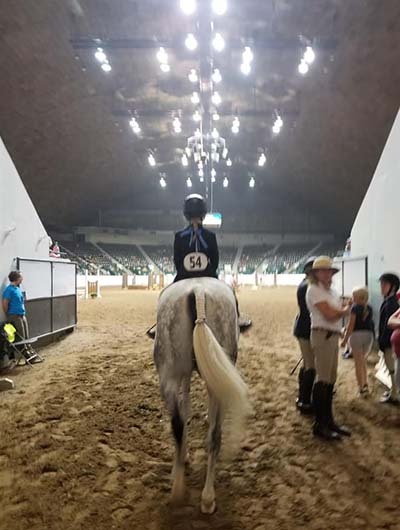 The arena, lounge, tack room, and wash stalls are all heated in the winter for your comfort. All you have to do is come and ride! Quality lessons to help you meet your goals. 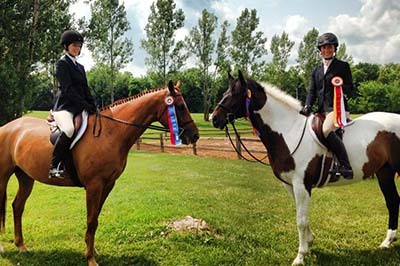 Leasing opportunities with horses for all skill levels. Stall board designed with horse comfort in mind. 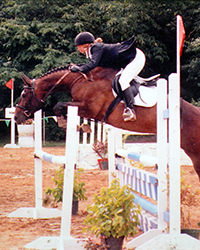 Opportunities to show both in-house (hunter and dressage) and off-site (local schooling and rated Hunter/Jumper). 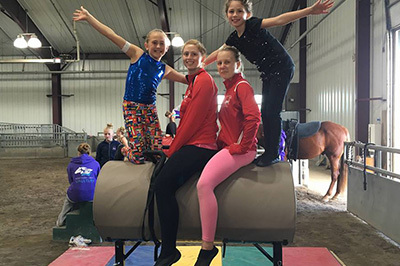 Please contact us to schedule a time to come see the barn or watch a lesson. Shadow Creek is a full care facility that provides quality, customized, and individual care. Careful attention is paid to each horse, with the comfort and well-being of the horse being at the heart of everything we do. 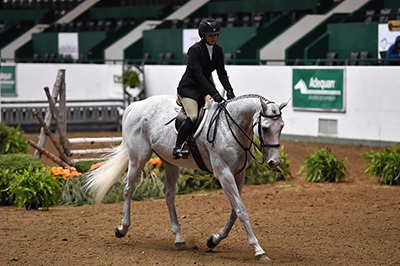 Facilities are heated in the winter for comfort, and horses are hand walked for turnout into carefully maintained turnouts daily. 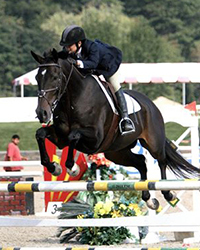 We offer a comprehensive lesson program with instruction in hunter/jumpers, dressage, and vaulting. 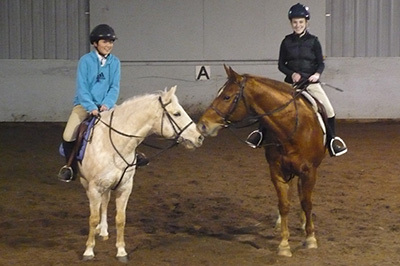 Lesson on your horse or one of our lesson horses!